You will love this commercial building in Sollstedt, Thuringiafederal land. 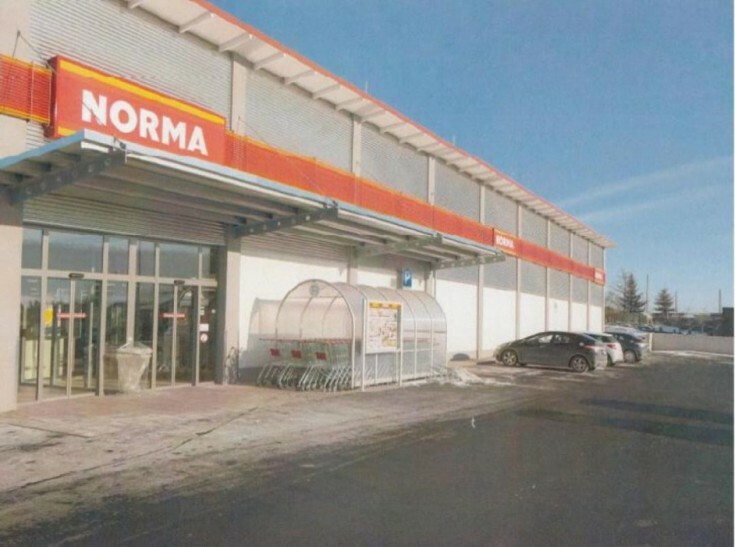 There is a valid lease agreement with one of the largest German supermarket NORMA until 2030 with 2 extension options for 5 years each. Sollstedt town is located in Thuringia federal state. It is part of the Nordhausen district. The population is about 4,000 people.